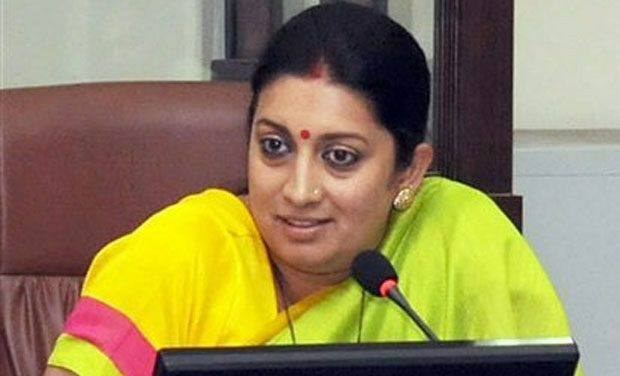 HRD Minister Smriti Irani, while participating in a joint meeting of Sadharan Sabha and working committee of Akhil Bharatiya Shiksha Sansthan of Vidya Bharti, said efforts were being made to impart education that promotes Indian culture. “Efforts are on to impart education that promotes Indian culture and paves the way for development,” Irani said. Smriti Irani said, “For centuries Indian education system has been instrumental in guiding the world. 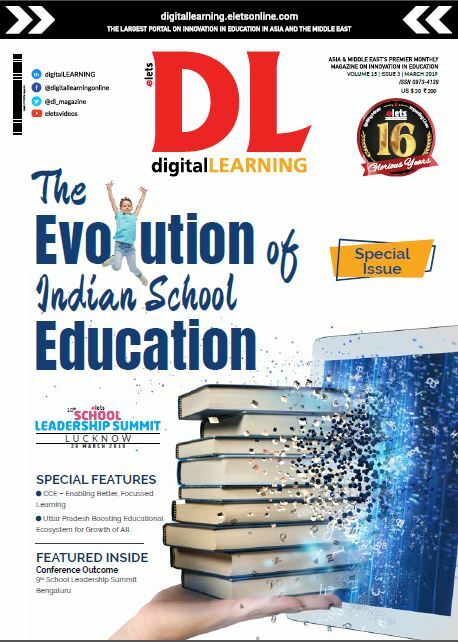 We lagged behind due to the changes forced into our education system when India was not free. 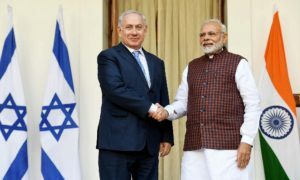 “Now, this would not be allowed to continue as country is committed to develop under the leadership of Prime Minister Narendra Modi,” she added.